Friend of the Flopcast Ken Reid hosted the Veterans of SNL show Kevin and Felicity recently attended, and is responsible for Felicity seeing another former castmember live at his taping of The Vanity Project. 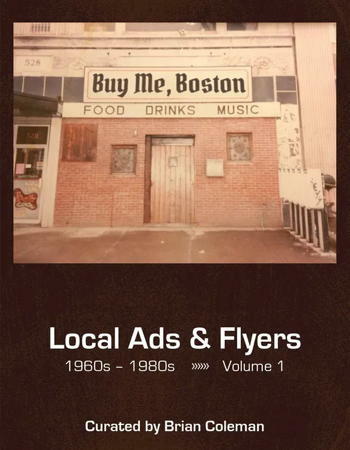 Brian Coleman's Buy Me, Boston is a treasure trove for local kids of the '70s and '80s. 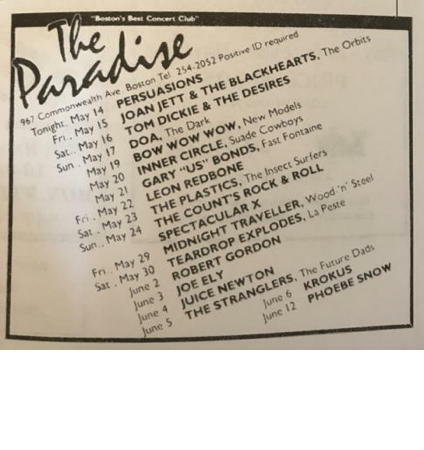 Keep an eye on the Coolidge Corner Theater for future editions of the Video Loft. 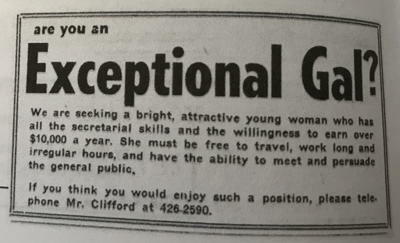 Uh oh, what's this 1967 classified ad about? The dance club at Felicity's college was called the Dionysus. 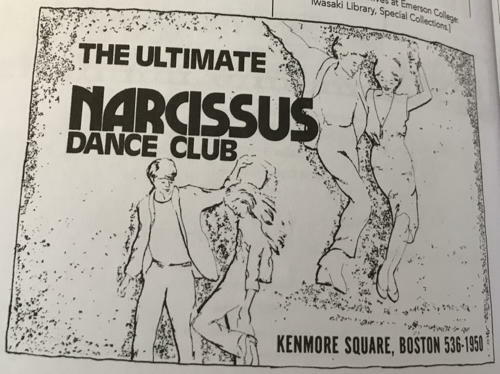 Here's another club name inspired by Greek mythology.